CYPRIS brand is established 1995. Most of CYPRIS leather goods and other brand goods difference are technique and performance. CYPRIS leather goods are made over 70% by hands through 100-250 processes. 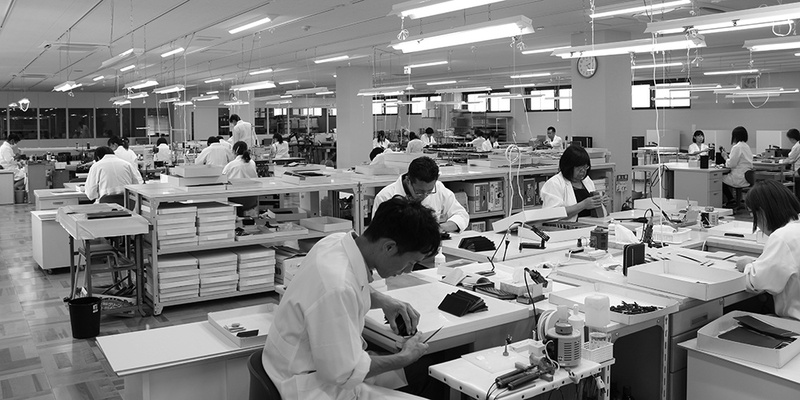 Some supreme articles are even made over 90% by hand to pursue beauty and quality. Morpho Story Japanese leather goods brand"CYPRIS"
Morpho is established 1995. Morpho is quite young company but there is 47 years experience of small leather goods atelier's manufacturing technique and power. Morpho is aiming at the manufacturing, which has essential value which can be loved for whole life. In the Japanese market we have gained a high reputation. On the evidence, is put in department store Buyers Award Senken newspaper's organizer is ongoing winning 11 consecutive years ranked first in leather goods sector. 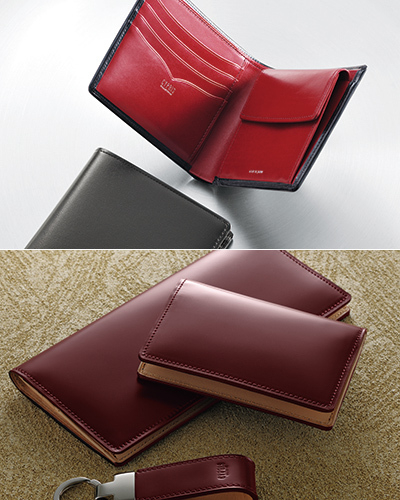 Different with Europe, Japan has own Leather accessories goods manufacturing method. Morpho is inherits the Japanese own sacks tailoring. 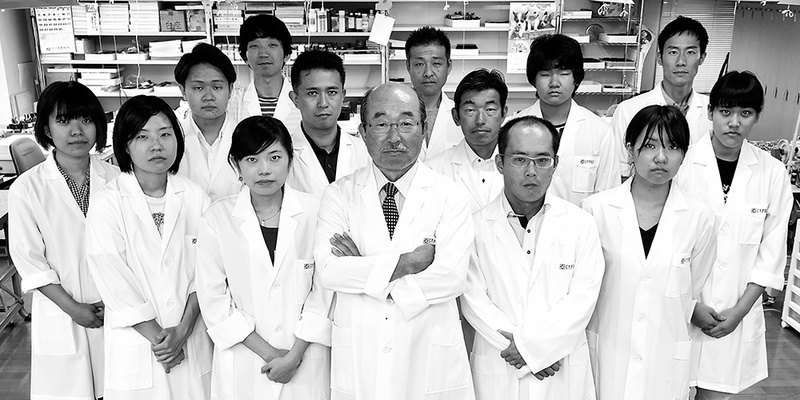 On the evidence of technique, there are 8 meisters in Morpho's atelier, even there are only 29 meisters in Japan.